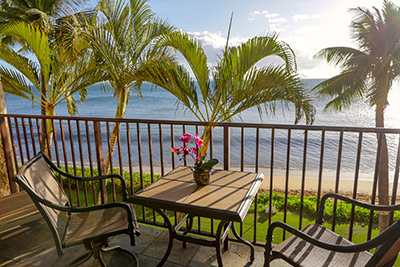 Kihei Beach Condominiums sits smack dab on one of the longest stretch of white sandy beach — Sugar Beach. Sugar Beach offers several miles of sandy coastline; excellent for swimming, stand up paddle boarding, snorkeling, kayaking or canoeing. This is also the perfect beach for morning or sunset walks and to spot turtles! This well maintained, six story ocean front complex features lush landscaping, great ocean views, a large heated pool, BBQ areas, all in a quiet, relaxed atmosphere. You are just steps away from a gift shop, general store, Ululani Shave Ice, Sugar Beach Bakery and a farmers market for all the fresh tropical fruits and local treats you desire. And right next door is the Kihei Canoe Club, where you can witness or participate the old Hawaiian tradition of outrigger canoe paddling.